Philip B. Meggs was born in 1942 in Florence, South Carolina. He began his career at age 16, hand setting metal type after school, and developed a great love for the types and the letterforms he printed. An avid reader who pored over the words and illustrations in books and magazines, he also spent many hours drawing and painting. As the time to choose a career approached, he decided to go into graphic design. After college, Meggs worked as senior designer at Reynolds Aluminum and at age 24 became art director of A. H. Robins Pharmaceuticals, one of the ten largest pharmaceutical companies in America. These jobs gave him the opportunity to design an amazing range of projects—posters, booklets, packages, a quarterly magazine, exhibitions, annual reports, and even advertising campaigns, because Robins followed the European model of having some of the pharmaceutical product advertising designed by in-house staff. This diversity provided useful experience when he moved into teaching. 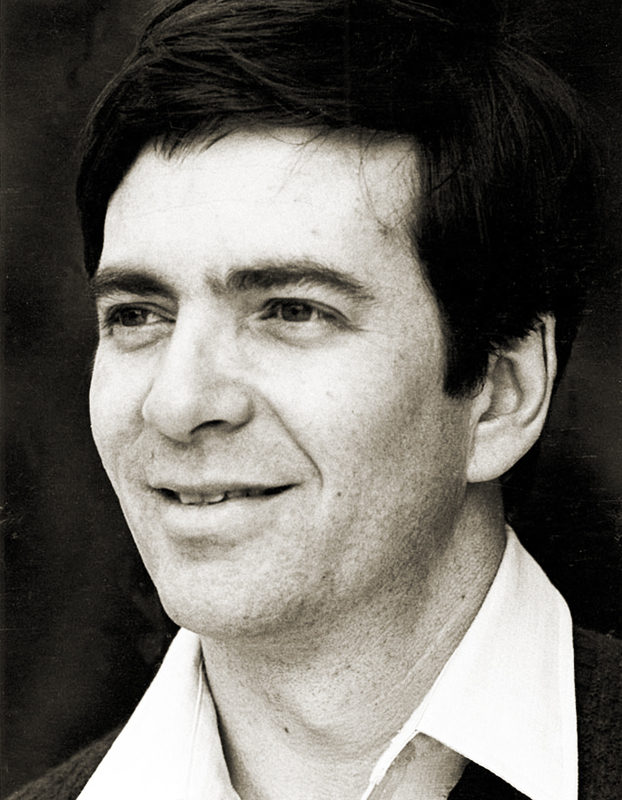 From 1974 until 1987, Meggs chaired the VCU Department of Communication Arts and Design. During that time enrollment doubled, and the graphic design program was augmented with majors in illustration, photography, and media. Courses in the history of visual communications, along with design and communications theory, were added to the curriculum. Competency-based instruction was introduced in typography, print production, layout techniques, and later, computer graphics courses. Since the 1970s, the program has been widely respected in the industry as one whose graduates are well prepared for the profession. A Master of Fine Arts in Design program was launched in 1978. Typographic Design: Form and Communication, written and designed with his colleagues Rob Carter and Ben Day, was selected for the 1985 AlGA “50 Books of the Year.” Type and Image: The Language of Graphic Design was published in 1989. He has written a dozen books and over 150 articles and papers on design and typography. Meggs’s graphic designs have been included in the Art Directors Club Annual, Graphis Annual, Graphis Posters, Communication Arts Design Annual, and Print magazine’s Regional Design Annual. Since 1993 he has been a member of the U.S. Postal Service’s Citizens Stamp Advisory Committee, which recommends subjects and designs for United States postage stamps. Meggs has been married to his college girlfriend, Libby, an art director and illustrator, for 37 years and has two children. Meggs also serves as visiting faculty at Syracuse University and the National College of Art and Design, Dublin.